Extremely compact...tremendously useful.--J. 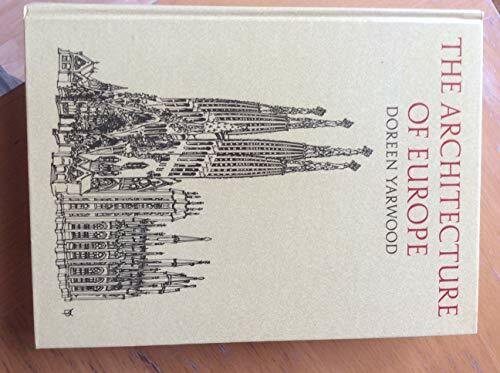 Quinlan "CHOICE "
Doreen Yarwood has traveled widely over the past thirty years in addition to lecturing in schools, universities, and art colleges in England and elsewhere. She has written several important books on architectural history, including Encyclopaedia of Architecture, A Chronology of Western Architecture, and The English Home.